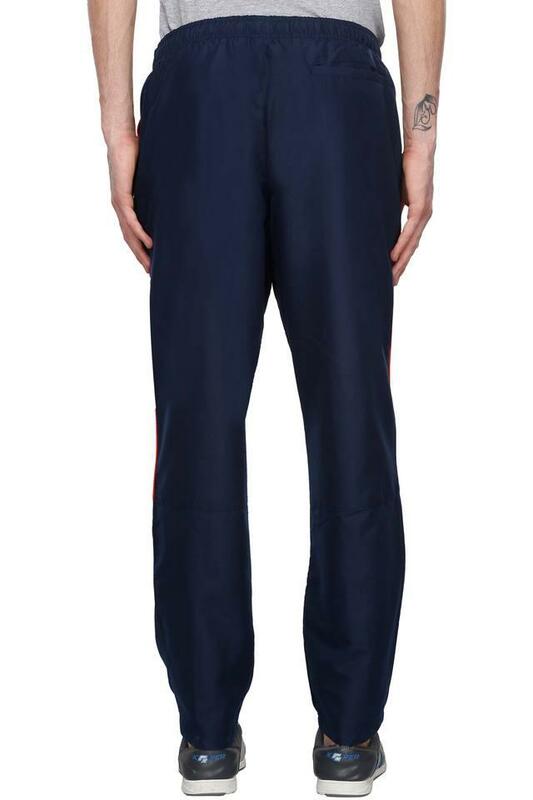 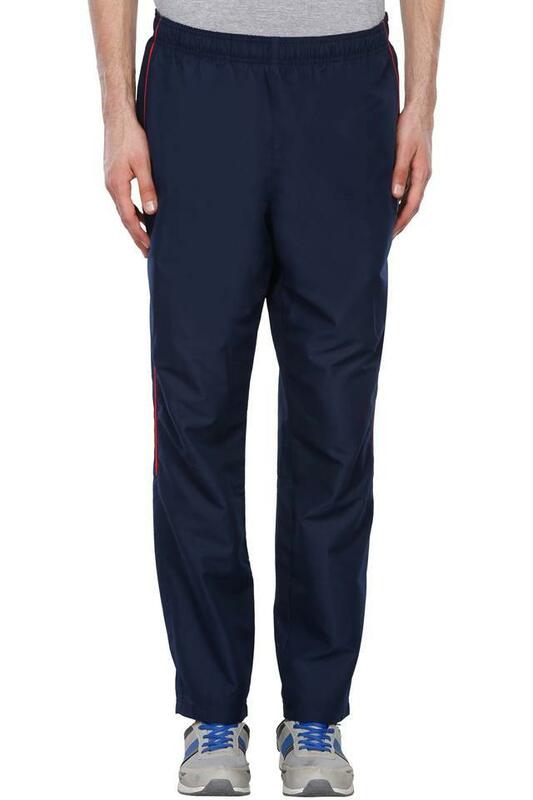 Walk in style by wearing this pair of track pants from Reebok. 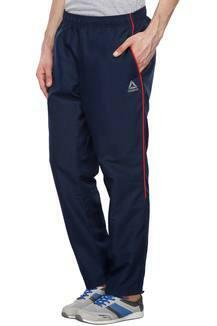 It features a solid pattern, which renders it stylish. In addition, it has been tailored with a supreme quality fabric, which will provide you with maximum breathability, while the elastic waistband will provide you with a snug fit. 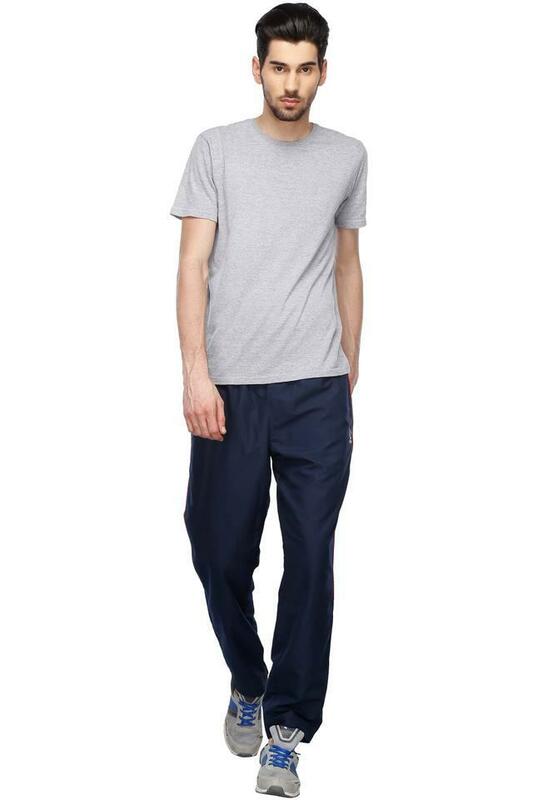 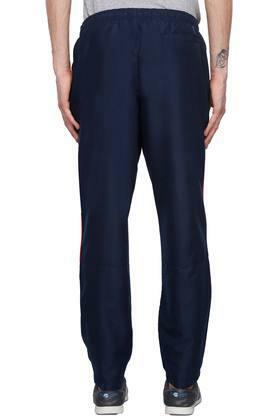 Go for a casual walk wearing this pair of track pants and impress everyone with your sense of fashion. You can team it with a T-Shirt and a pair of running shoes to complete your look.